Tormented on Sale - Only $0.99 - Pick up your copy now! 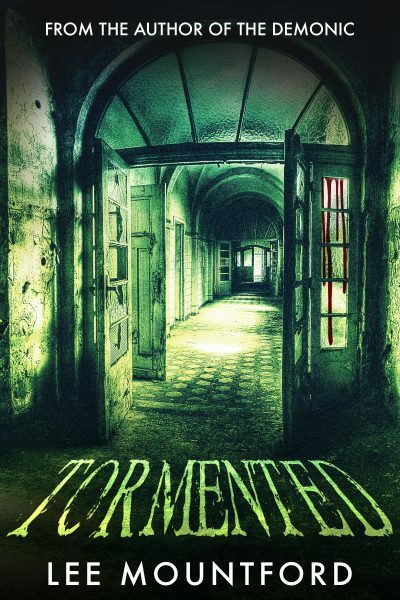 My new novel, Tormented, is on sale now for a limited time only. If you haven’t already, now is the perfect time to pick up the ebook for only $0.99 / £0.99. Just finished Tormented, and absolutely loved it. 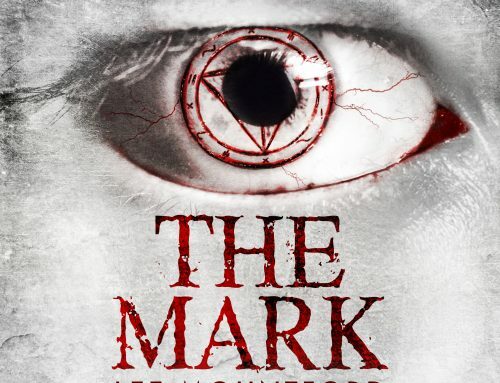 Hugely reminiscent of Clive Barker’s Hellraiser work, but with a visceral darkness that savagely echoes all the best and lingering horrors found in Lovecraft. 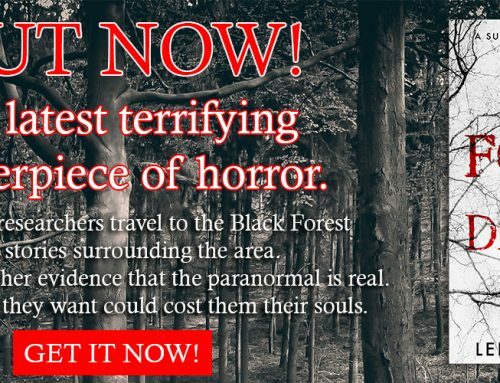 This book builds upon the mythology found in his previous works, Horror In The Woods and The Demonic, and gives us a wider, more terrifying view of the darker universe that touches ours, and the terrible fates that await there. The end is incredibly satisfying, and readers who love the intense finales of his previous books will not be disappointed. 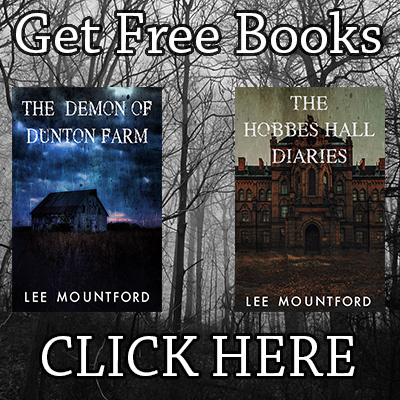 The last three chapters give us a beautifully crafted three-fold punch of darkness that will leave you wide-eyed. The imagery Lee has mastered so well is both graphic and cinematic. If you like your horror as dark as it gets, and setting foot in a world that has true despair to the core, this is absolutely the book for you. Truly one of the best horror stories I have read. I would love to see this given a faithful treatment on screen, but it would take a brave film-maker indeed. Absolutely a triumph, Lee. Well done, sir! Tormented follows the story of Adrian James, inmate of Arlington Asylum. 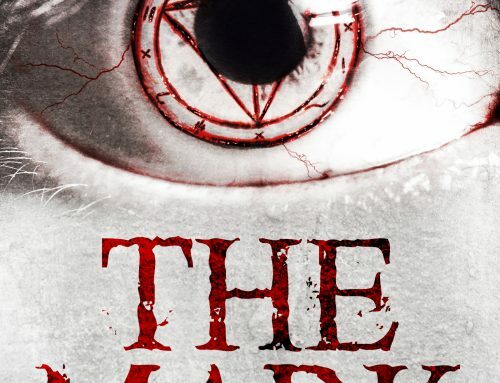 Not only is Adrian subject to the horrors from the asylum’s sadistic orderlies and cruel experimental treatments, there is something even deadlier in the basement, waiting to unleash hell on Earth; what better place to start than this madhouse. 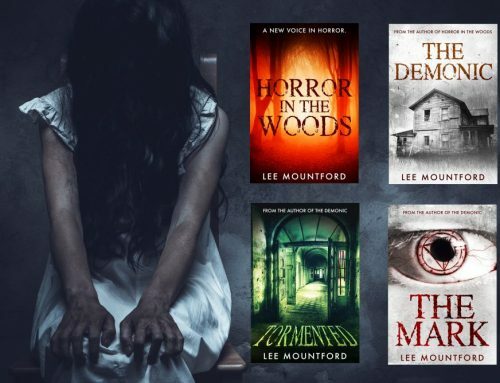 What I enjoyed about Lee’s first novel, Horror in the Woods, was (what I felt) the influence of Resident Evil 7. Tormented has the feel of the earlier Resident Evil games, as well as Doom and a mostly forgotten video game called The Suffering. 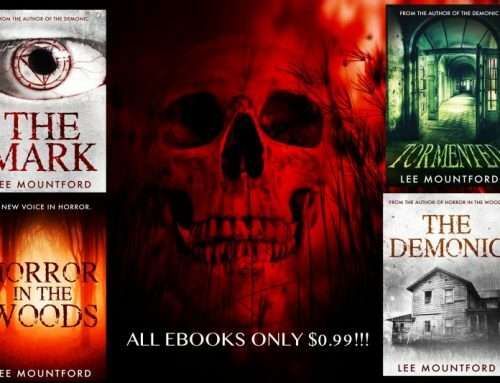 Lee takes these elements and skillfully transfers them into a thrilling, splatter-fest of a novel. An absolute must. On a final note, Tormented absolutely needs to be turned into a movie! Adrian James is an inmate of an asylum that seems to, not only house crazies, but also demonic beings within its walls. A new drug is used on the inmates but is causing more insanity rather than hope for a cure. Will Adrian figure out whats really going on and escape the madness or will he become a part of it? So what are you waiting for? Dive right into the gory goodness!